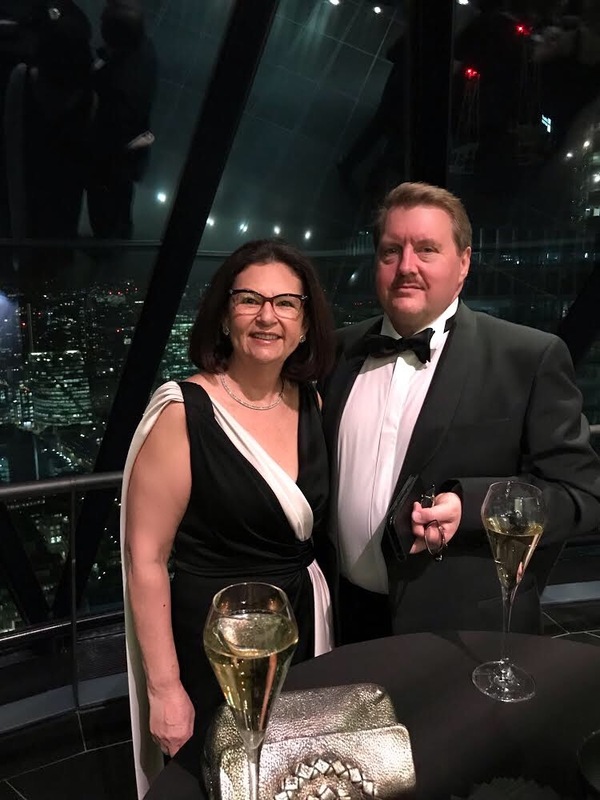 London-based real estate agency Kay & Co sealed their entry into the franchise network of Berkshire Hathaway HomeServices at a gala ceremony in the British capital. The company will now operate as Berkshire Hathaway HomeServices Kay & Co. 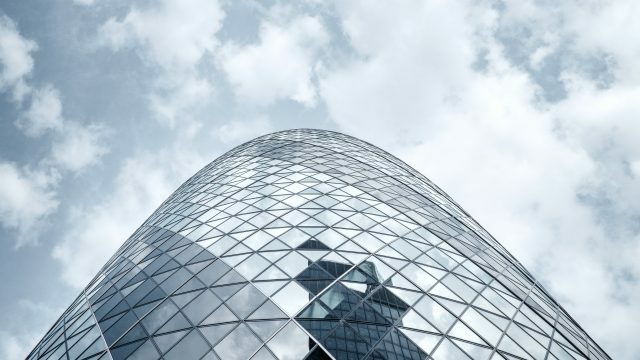 Guests at the famous “The Gherkin” skyscraper were also representatives of the Berlin-based real estate company Berkshire Hathaway HomeServices Rubina Real Estate, which was the first global franchisee to mark the start of the international expansion of the Berkshire Hathaway HomeServices network this spring. Ellie Johnson, President Berkshire Hathaway HomeServices New York Properties, and Carsten Heinrich, CEO Berkshire Hathaway HomeServices Rubina Real Estate, congratulate Kay & Co on joining the company network.